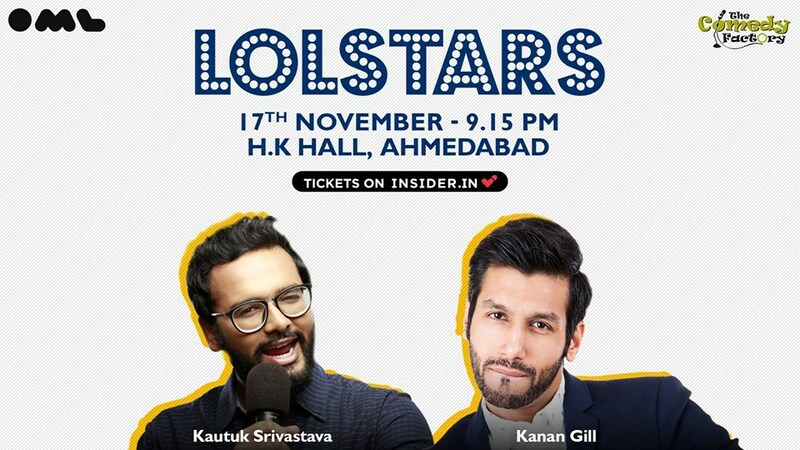 Kanan Gill: With his razor-sharp wit, Kanan is one of India’s most popular sketch and stand-up comedians in the country. The Mumbai-based comic has performed over a 1000 shows around the world and his recent comedy special, Keep It Real, was received with rave reviews. The man (who was only a boy back then) shot to fame with the hit Pretentious Movie Reviews series, with fellow comedian Biswa Kalyan Rath. He also dabbles in sketch comedy (acted in How Insensitive! and the acclaimed mockumentary Better Life Foundation by Them Boxer Shorts) and stand-up (toured India with two hour-long shows: Feeling with Kanan, and All Correct Opinions). He made his Bollywood debut with the 2017 release, Noor. Kautuk Srivastav: Boy-next-door Kautuk Srivastava loves doing it all (all to score some cool points, so he can be a part of the ‘in’ crowd). The Mumbai-based writer and comedian has written for and performed on several shows (look ma, I’m on TV! ), including MyCam, Drive with MTV, Reality Stars, MTV Rock the Vote and most recently, The List with Varun Thakur. As a comedian, he has worked with Vir Das at Weirdass Comedy and has performed at major venues across Mumbai. He is currently a member of SnG Comedy, a popular comedy collective that has amassed 470000 subscribers and 61 million views online with their cutting-edge content and sarcasm. Their content consists of sketches, stand-up, and a candid interview/chat series The Big Question that has featured several popular guests.